Farming has the potential to restore thriving abundant eco-systems, build fertile soil and bind CO2, therefore mitigate climate change, stop erosion, and provide healthy nutrient dense food, while at the same time creating a healthy pleasant environment for humans and other animals. This can only be achieved if consumers support this. Knowing your farmer is essential. Only together we can make this shift happen. Spread the word and find our solidarity partners or become one yourself. 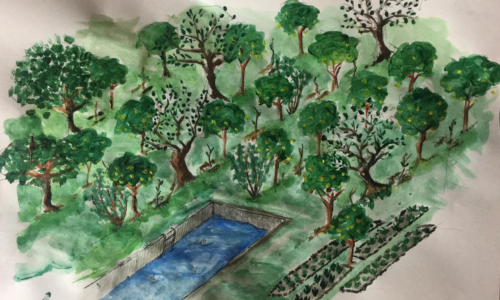 A food forest is a complex system with a high biodiversity. Plants are combined in a way which makes usage of the space also in vertical, instead of having only trees of the same layer. Shrubs are combined to grow with higher trees, while other plants might grow under the shrubs cover the ground. Climbers like grapes or passionfruit are integrated in a way that they climb on higher trees, using they structure. We take the forest as an example and try to mimic it, while we use plants that match our needs in regards to what they provide. Plants are integrated that allow heavy pruning, providing the system with a lot of organic matter to speed up the process of soil creation on fertility of the system. 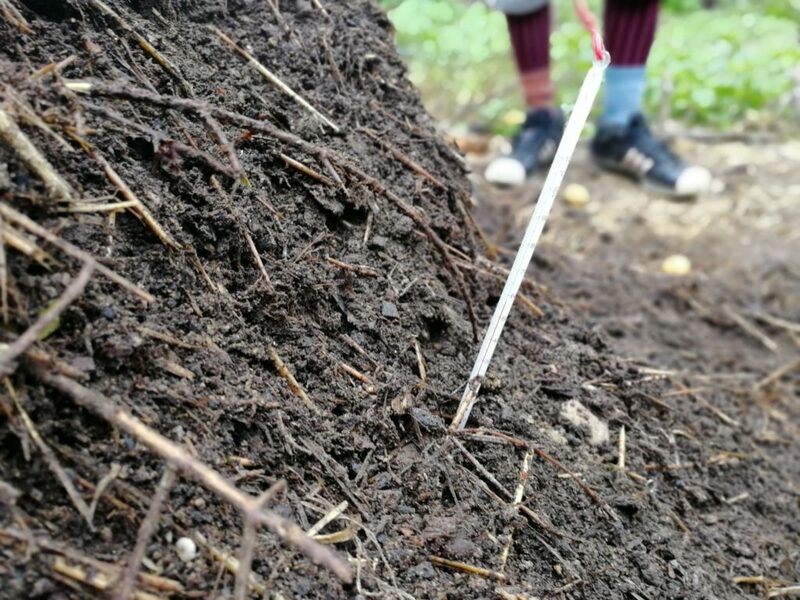 A healthy and rich layer of organic material covers the ground providing habitat for many microorganisms and smaller animals which in return provide the plants with nutrients. Our farm was ever since different. 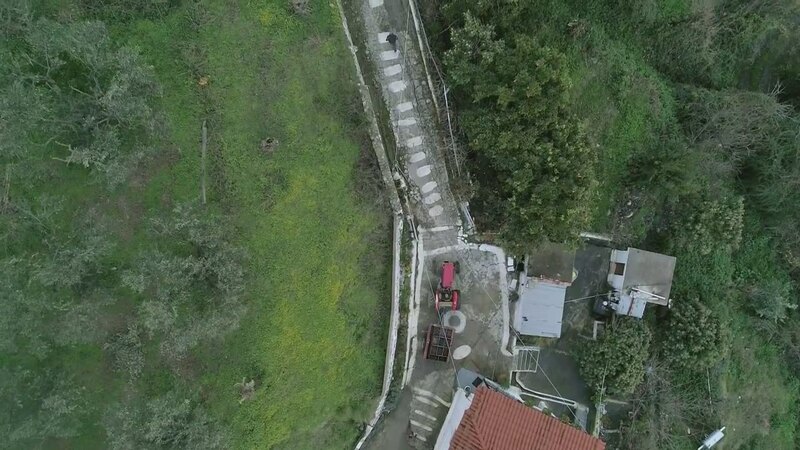 30 years ago, Stavros Darmos converted this farm as one of the first in Greece to organic farming methods. Ever since the variety in our farm was higher than usual. 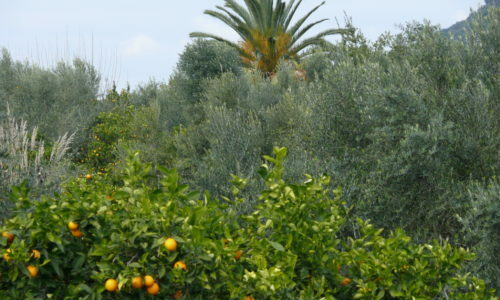 With a focus on olive trees and citrus trees, throughout the whole farm several other fruit trees were planted for own consumption. Each season many wild growing edible leafy greens were contributing to our own food autonomy, making the place a garden eden. 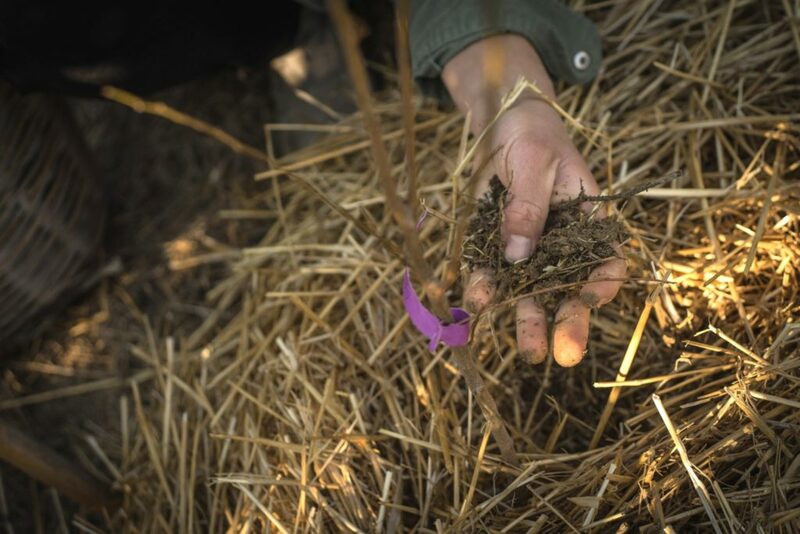 The practice of shredding the prunings of the trees and leaving them on the soil was constantly increasing the organic matter in the same, leading to a rich and fertile soil 30 years later. 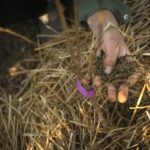 Support our transition to a food forest. Get our healthy fruits from one of our solidarity partners or become one yourself. 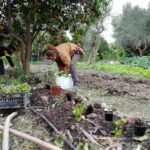 Combining permaculture principles, syntropic agriculture, agroforestry and regenerative farming practices we are on a journey of constant change and improvement.  We are guiding our forest in its growth and evolution inviting consumers and other farmers likewise to join our quest. 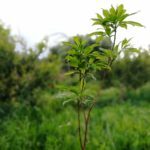 "work with nature rather than against"
Planting in succession means combining trees or plants that live longer with ones that have a shorter life span, while taking into consideration the needs of the plants in each phase of their life. 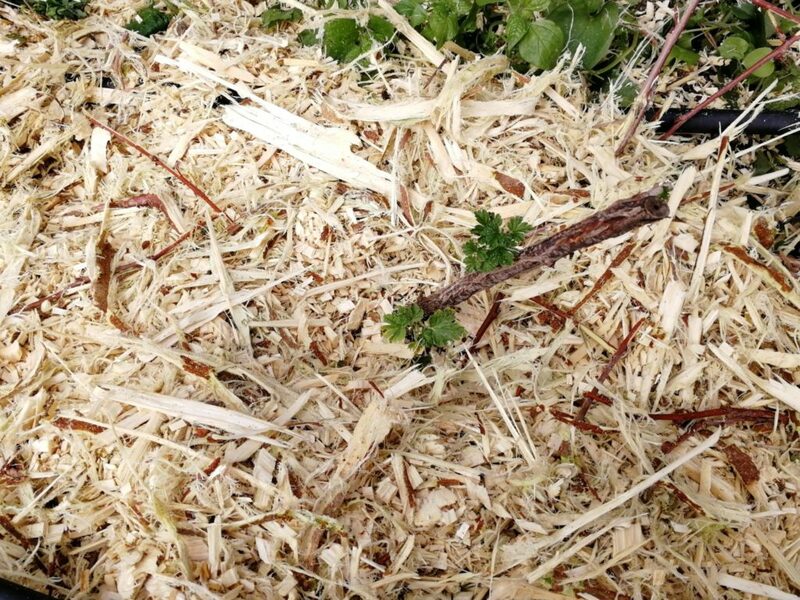 If you think again about a forest, a young, freshly sprouted tree is usually growing underneath other trees, grasses or shrubs, but rarely exposed to sun and wind. When the tree grows bigger, it outlives the shrub that was protecting it, while it was young. This shrub on the other side is bringing fertility to the soil through its decomposing organic matter. With increasing fertility the complexity of the system (forest) is increasing. 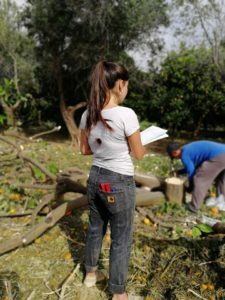 Integrating not only plants and trees for the purpose of selling their fruits or leaves, but also ones that support other trees is part of our system. 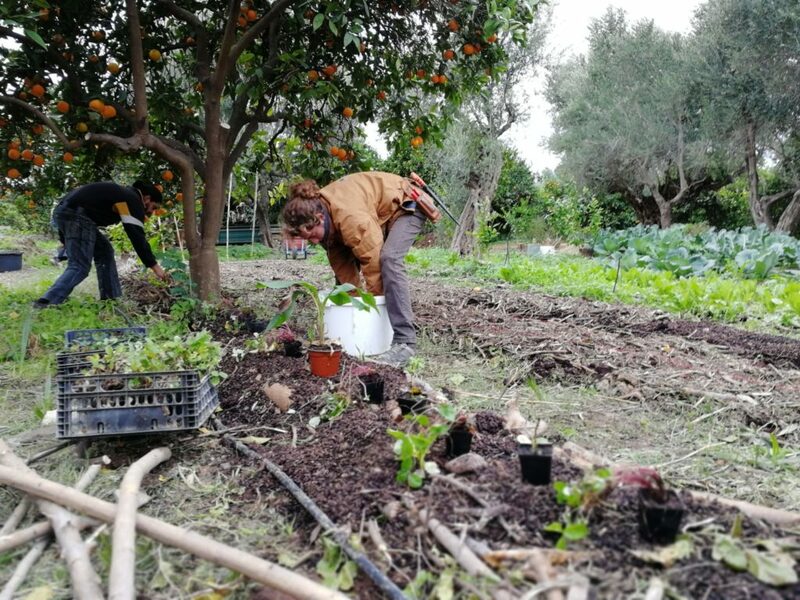 Throughout our farm you can find Mulberries, Fig trees, Acacias and many others whose function it is to support the system by providing organic matter, made available through intensive and frequent pruning, or by binding nitrogen from the atmosphere and making it available to other plants and trees. Further they might provide habitat for predators of pests and therefore contribute to a balanced eco-system. Soil plays a crucial role for the health of a farm, for the resilience of the eco-system and for the nutrients of the food it produces. Planting trees in-between that grow, produce a lot of organic matter and don´t mind intensive pruning, is a key element of the way we manage our farm. 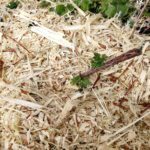 Additionally we shred all the prunings of all our trees and leave them on the soil. 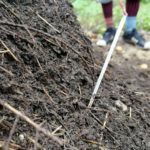 Through applying these practices that build and support a healthy soil for thirty years now, we can demonstrate the outcome of these practices in the long run. "design from patterns to details"
"each element has to perform many functions and each important function has to be performed by many elements"
Like in a forest, there a typically different plant layers. Starting from the lowest, which is the ground cover, this layer grows between the trunks of higher trees. Plants of this layer don´t mind shade. In our system, some of the plants of this layer are: Physalis, Blackberries, Potatoes, Carissa and Capers – all providing us with food. The next layer is the low layer occupied by berry shrubs like Gooseberries, Blackberries and Goji berries. This spring we want to add many more berry shrubs to this layer. The next layer is the medium layer. 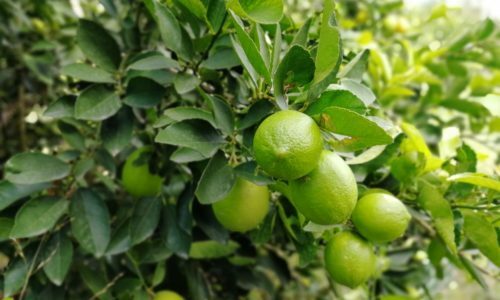 In our systems we have a variety of 10 different Citrus trees like Oranges, Lemons, Limes, Mandarines etc. occupying this layer and about 10 different other fruit trees like Peach, Plums and Loquats. The next layer is the high or canopy layer. Olive trees, Mulberries, Figs, Pears and Apple trees are mainly occupying this layer. 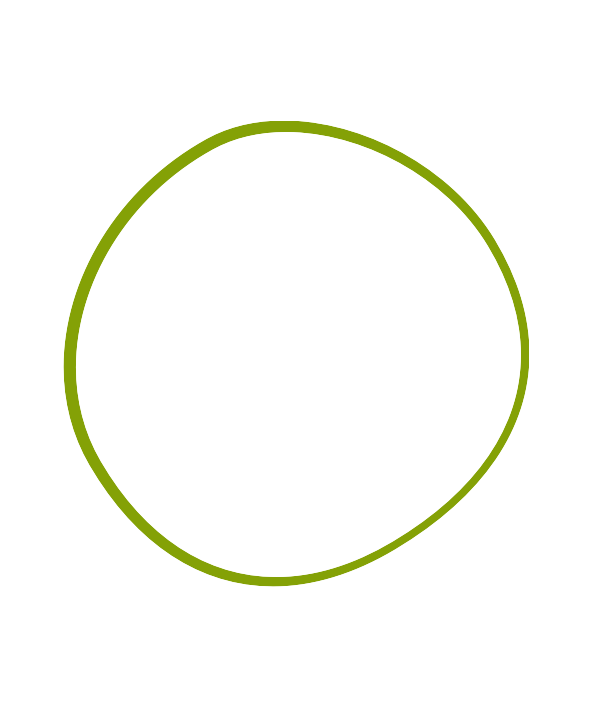 The highest layer growing above all the others is the emergent layer. We introduces in our previous food forest workshop poplars and Eucalyptus to occupy this layer. In a healthy mature forest, typically the canopies of the plants of each layer overlap each other, increasing the overall occupied space through the trees. 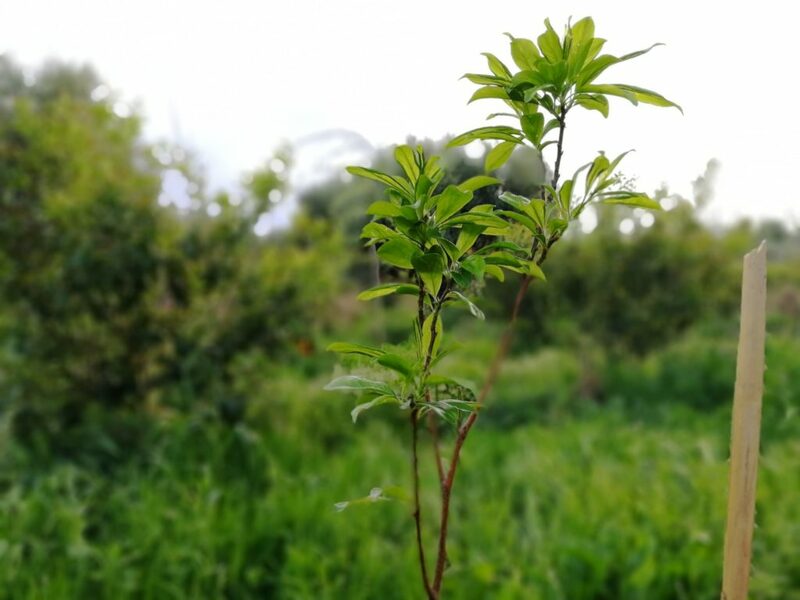 The design of an agroforestry farm looks not only on two dimensions, planting just trees of the same height, but considers also the vertical dimension. "creatively use and respond to change"
"use edges; value the marginal"
In our farm we try to combine and integrate different design systems and approaches, such as permaculture design [Bill Mollison, David Holmgren], keyline design [Yeomans], Regrarians platform [Darren Doherty] and we take inspiration from the work on soil from Elaine Ingham, on agroforestry systems [Syntropic agriculture of Ernst Götsch, Dave Jacky and Eric Toensmeier, Marc Shepard], Holistic Management [Alan Savory]. 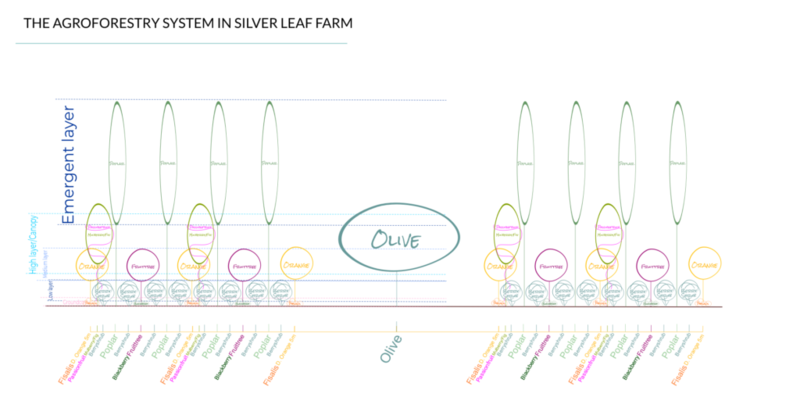 The transition of our farm is advised and co-designed by Giuseppe Sannicandro, renown permaculture tutor and designer. He is consulting on food forest, water management, regenerative farming and agroforestry systems. Our non-profit organisation “The Southern Lights” was born out of the urge to acquire, share and spread knowledge on sustainable living practices and open our farm to others who share our values. 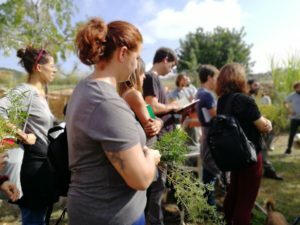 The Southern Lights is frequently organizing workshops on Permaculture, Food Forest, Water Management, Regenerative Farming and other topics. We also welcome interns and volunteers to stimulate the learning process and help build community. For more information please visit The Southern Lights website. Our farm is experimental. Constantly changing. And we are learning. Our approach is not dogmatic. 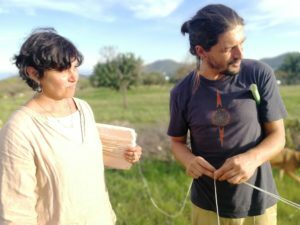 We follow principles of Permaculture, but we find our own way, being inspired by other pioneers of regenerative farming practices. In the end we have to know, what works better, under which circumstances and for which purposes. Joining a community of like minded regenerative farmers all over the globe, we surely can find a better way every day.